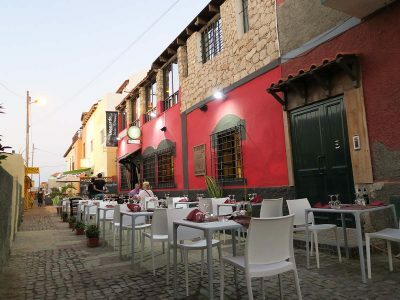 Nice Italian food on Sal! 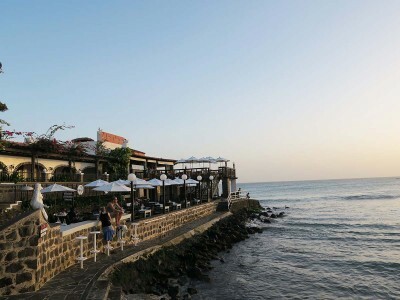 Farolin restaurant is one of my favourites on Sal and I will tell you why! 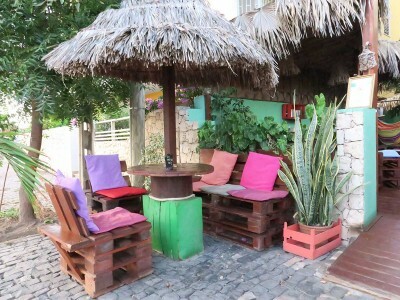 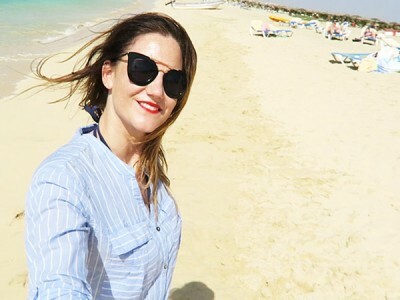 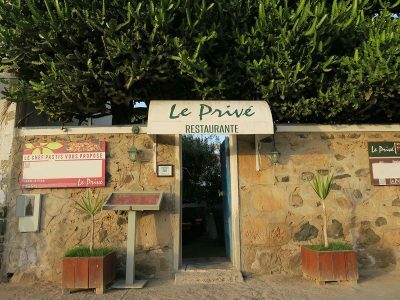 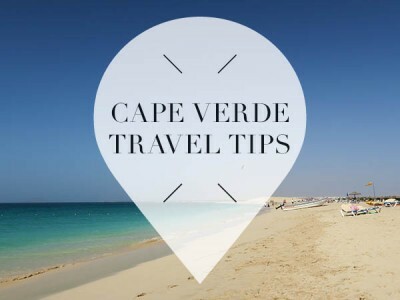 Le Prive Cape Verde: grill dishes with a French twist!